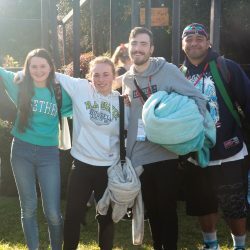 Winter Camp is our discipleship camp for those in year 10-13 at school. It’s for those who are keen to go deeper in their faith. It will include great teaching, worship, small group time, prayer as well as making the most of the great activities available at Peter Snell Youth Village. More info and registration to come later in the year.